Professional advice website, unbiased.co.uk, will be featured on BBC Radio 4’s popular Money Box programme this Saturday, to chat about the guidance guarantee and how to find a financial advisor. The show’s presenter, Paul Lewis, who writes extensively about financial issues and is a regular guest on BBC Breakfast, News Channel, and other Radio 4 programmes, looks into the problems some investors face whilst searching for an adviser. Having attained Chartered status, the profession’s gold standard, The Financial Planning Group provide new clients with a free first meeting and financial health check. 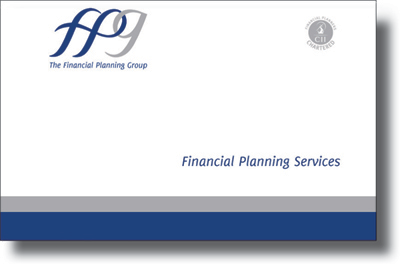 If you would like to find out more about how we can help you plan for the future, why not call a member of the FPG team to review your portfolio and talk over your options.